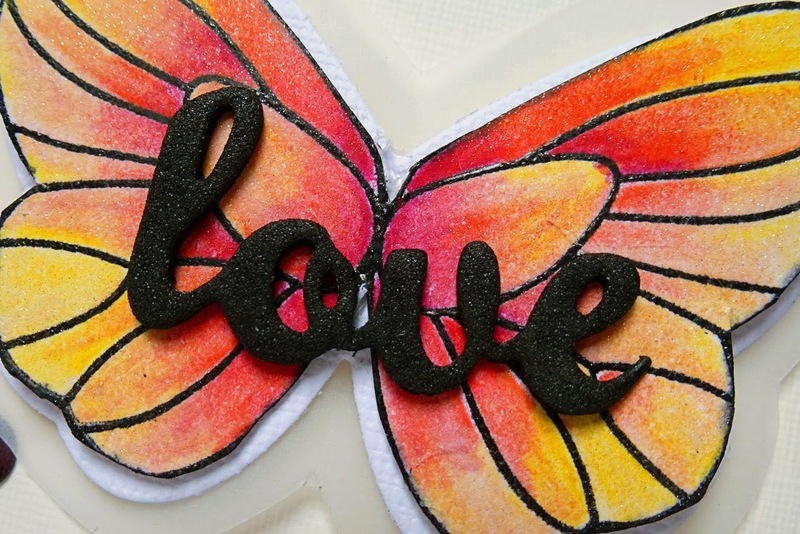 And, yes, I suppose it is a little predictable, but I loved this butterfly and couldn't wait to try it out on a card. 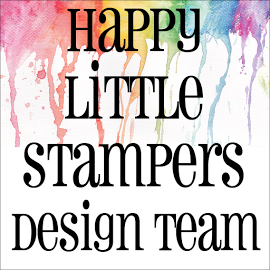 I also wanted to include some vellum on a card, as I love the softness it adds to a design but have always struggled to attach it in a successful way. 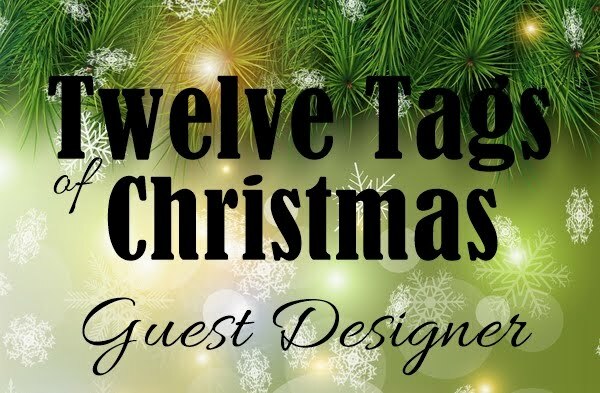 All supplies will be listed below. This is gorgeous, Hazel! 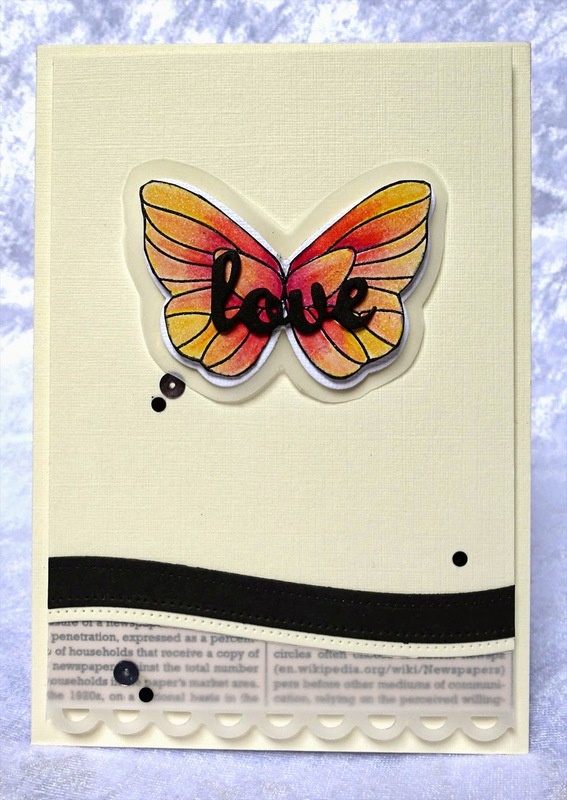 The butterfly is so beautifully colored and I really love the vellum - such a cool look. Takes my breath away, Hazel!!! Everything about this card is simply STUNNING!!!! A winner!!!! 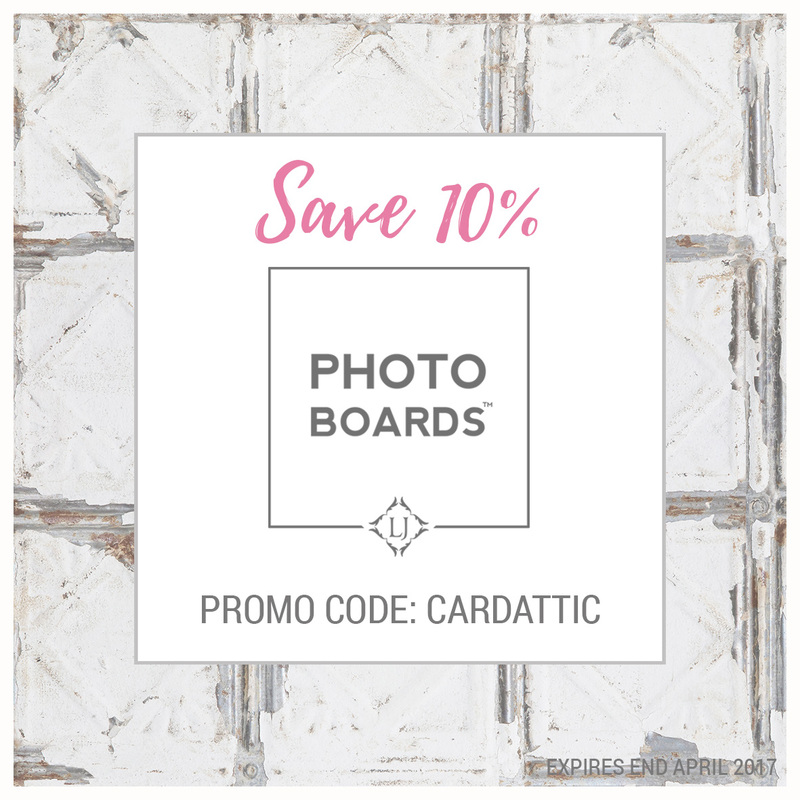 Love, love, LOVE it!!! Thanks for joining us this week at CASology!!!!! LOVE THIS CARD!! The colors are spectacular and it flows so well!! Amazing!!! 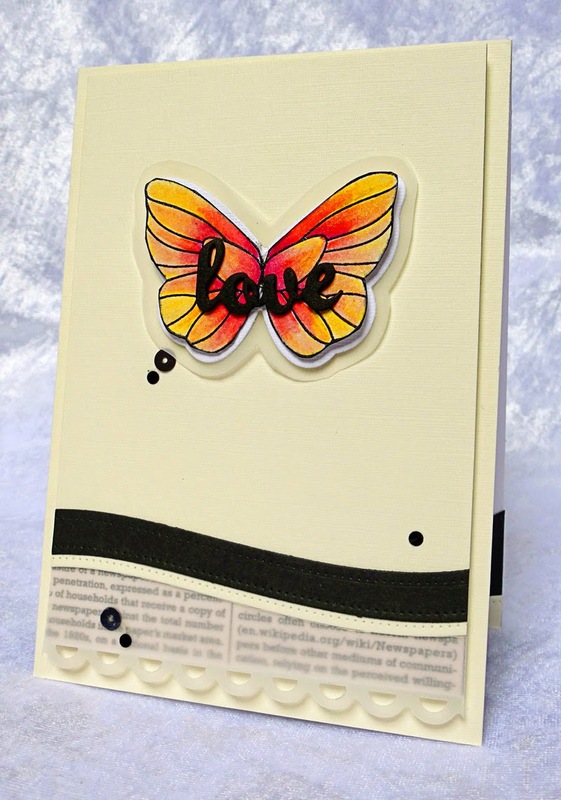 Just love that butterfly stamp and the way you coloured it is stunning. Incredible card! This is gorgeous, Hazel! 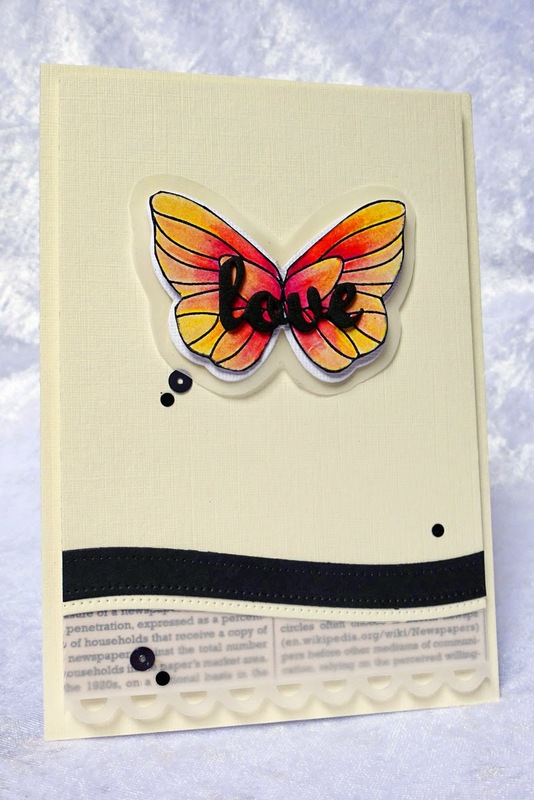 I love the bright colours of your butterfly and the layered panels on the bottom of the card are fabulous! Thanks for playing along with CASology this week! 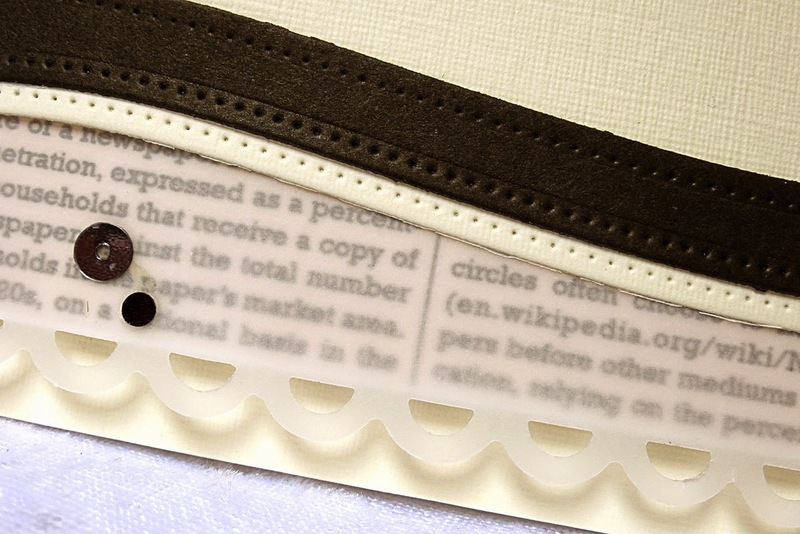 Why don't I ever remember to use my vellum? This is brilliant and not only do I love the butterfly but also the wavy dotted borders. Lovely! 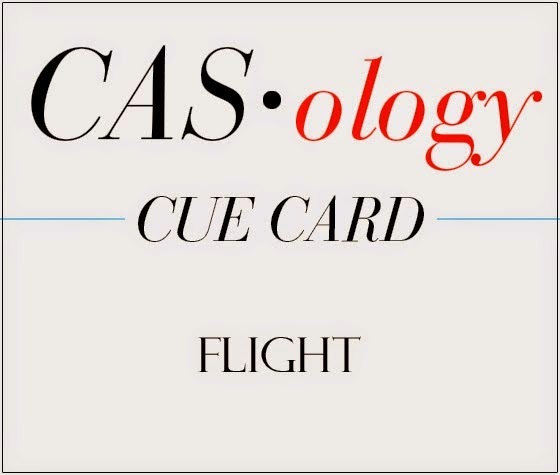 So glad you joined in the fun at CASology this week! Love your butterfly and your coloring is stunning. 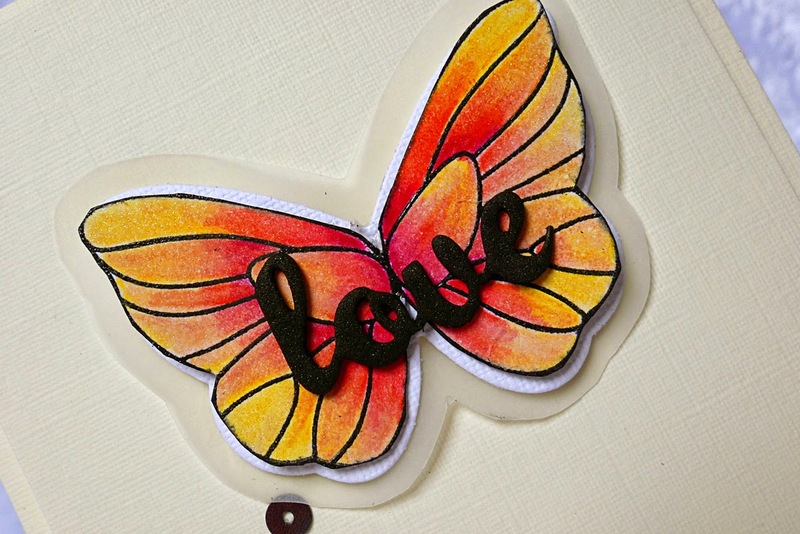 Your card looks like the butterfly is flying off carrying love to a sweet friend. Just beautiful.